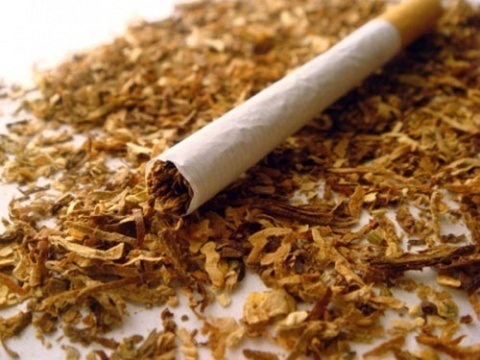 Smoking affects the attachment of bone and soft tissue to your teeth. The normal function of gum tissue cells is influenced making smokers more prone to infections such as periodontal disease. Blood flow to the gums is also impaired affecting wound healing.